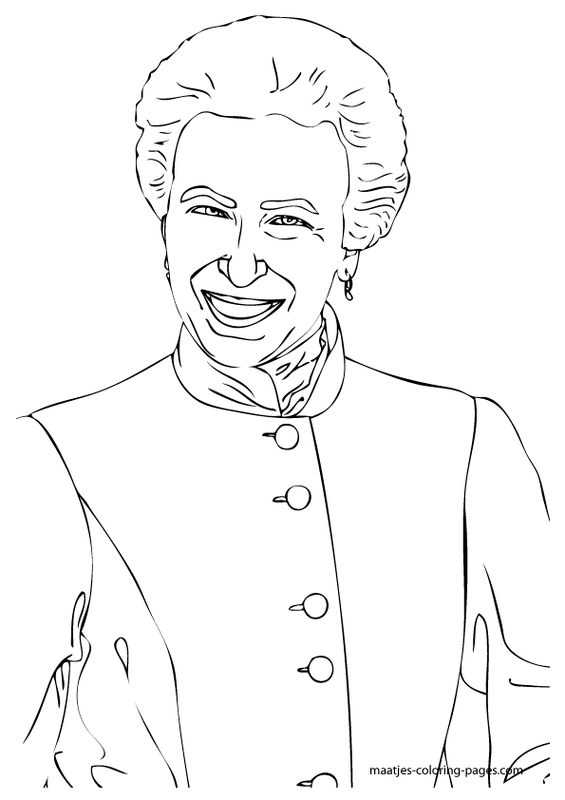 Princess Anne is the only daughter of Queen Elizabeth II and Prince Philip. She is well known for her charitable works; she is a patron of over 200 organizations. She is also a competitive equestrian, having won medals at the European Eventing Championships. She survived an attempted kidnapping in 1973 which led to increased security for the Royal family.